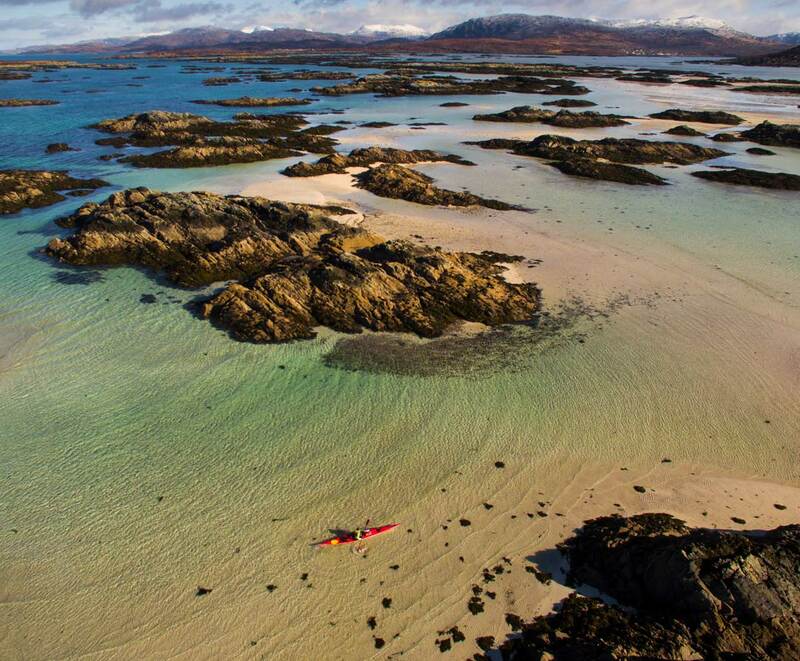 WHAT TO EXPECT We strongly believe Arisaig is the ideal location for a beginner sea kayaking course. The sheer variety and beauty of the coastline here offers lots of opportunities for exciting day trips without ever getting too committing, throw in lots of wildlife and stunning beaches and you have the perfect mix for sea kayaking. What better way to get to know the activity than by getting out and exploring by kayak – and that is exactly what we will do. Our aim is to simply show you how much fun sea kayaking can be. 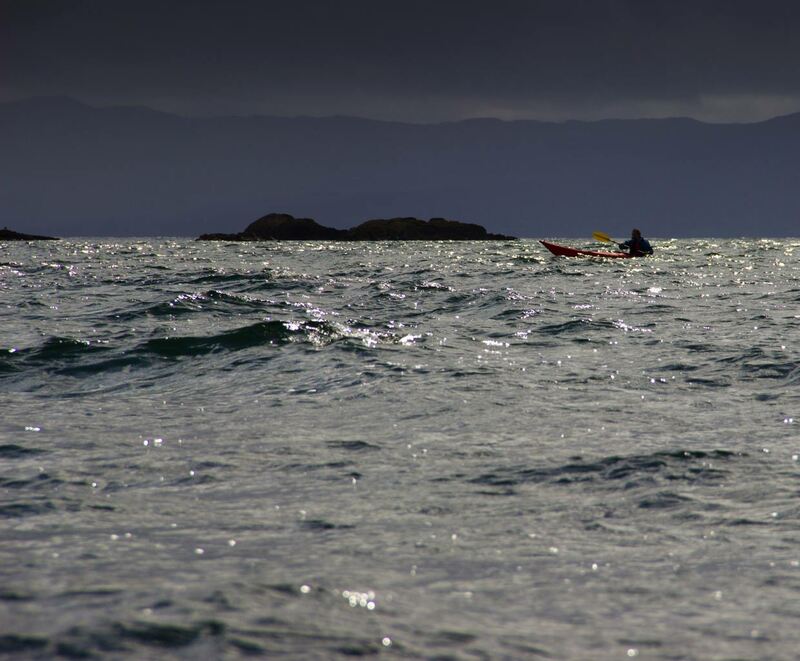 TRIP HIGHLIGHTS A two day introduction to sea kayaking course, based on two consecutive day trips in the Arisaig area. Explore small islands, white sand beaches and hidden bays.  See Seals from the seat of your kayak. 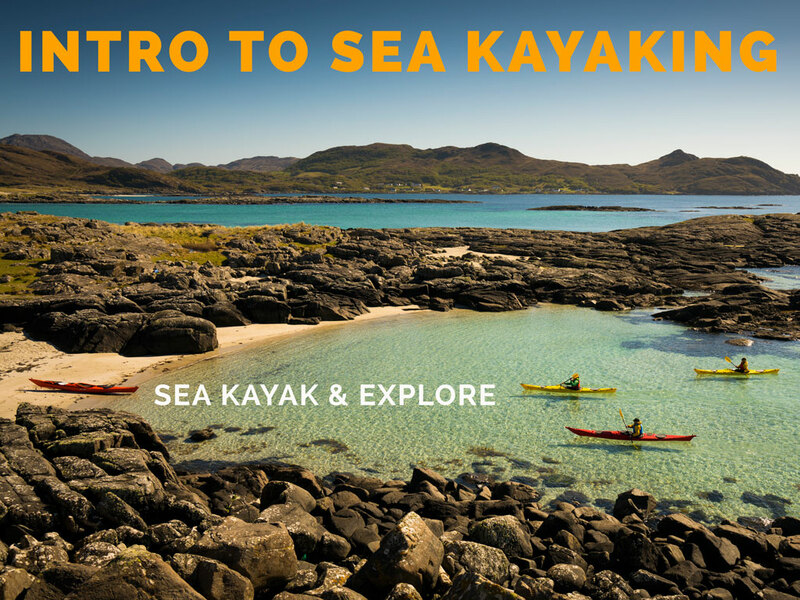 Learn essential sea kayaking skills. *TAKING YOUR FIRST PADDLE STROKES - I wish I could rewind the clock to those first few moments in a sea kayak, feeling the kayak just glide through the water with a few paddle strokes, looking up and down the coast and realising I'd just entered a new world and the possibilities were endless. 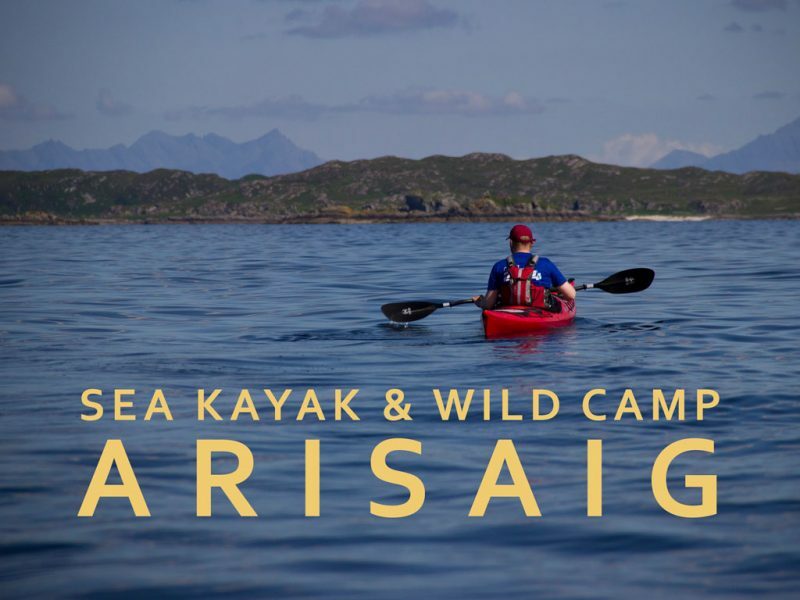 We'll spend the day journeying in the Arisaig area - over the course of the day you'll build in skill and confidence under the expert eye of our guides. We won't go too heavy on the instruction - you'll learn a lot just through the experience of journeying in a sea kayak, but we'll always be on hand to offer those important pointers to keep you on the right track. 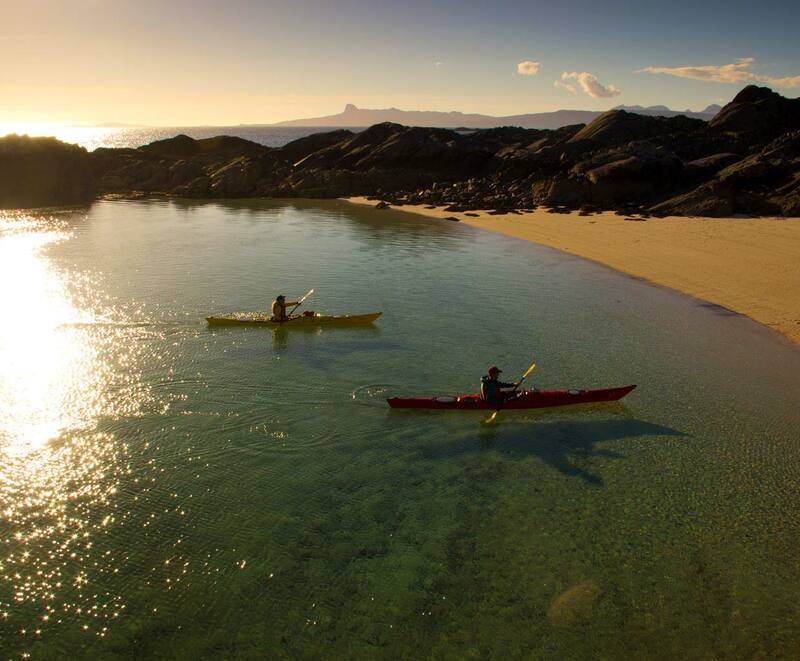 We'll make sure to take breaks on Arisaig famous white sand beaches and spend some time exploring the many sheltered bays and small islands that make this area ideal for sea kayaking. *PROGRESSION - Sea kayaking is a broad church, once you've mastered the basics then the direction you can choose for the sport is up to you. 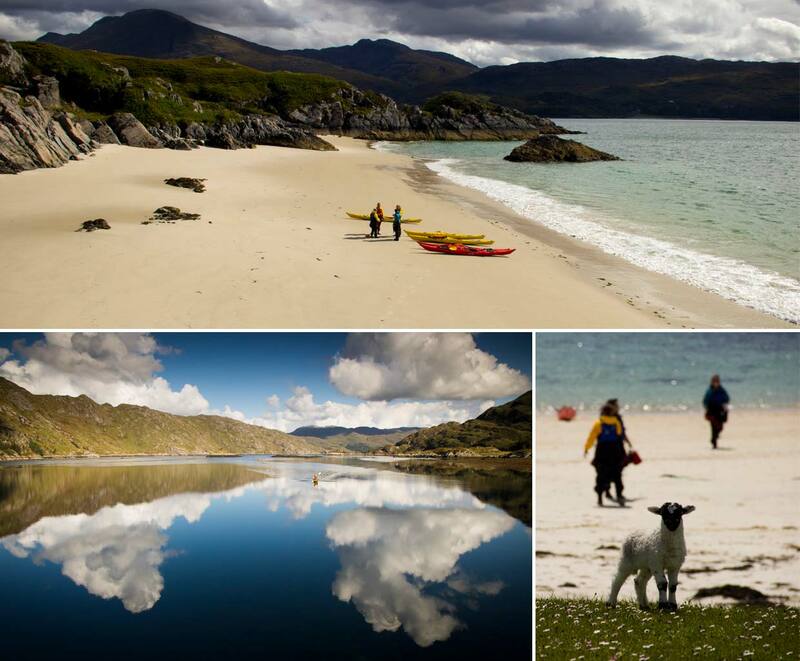 The West coast of Scotland is great for expeditions; loading up the sea kayaks and paddling for a week or more. However its also pretty good for just finding a sheltered bay and watching the seals. The most important thing is that we have this choice, we can take the sport in whatever direction we choose. Whatever we do its important that we are safe: Knowledge of the sea and knowledge of your capabilities in a sea kayak are very important to learn, not only because it keeps us safe but it also helps us to shape the sport in the way we want. For this course we don't have a syllabus that we follow, we simply tailor the learning and the guiding to your motivations and your understanding on an individual basis. When you leave you will be full of ideas and techniques of sea kayaking and a spark of inspiration that will help you whatever adventure you choose next. TRIP GRADE This is trip is open to any level of experience, but is best suited to those who have little or no experience of sea kayaking and want to learn more or just want to experience two day trips exploring some beautiful coastline. If you have experience in other paddle sports then this trip can also be a good way to convert that knowledge and skill to sea kayaking.